Precision Roofing Is a residential contractor offering installation and repair services for roofing, gutters, windows, siding and porch covers in Texas. 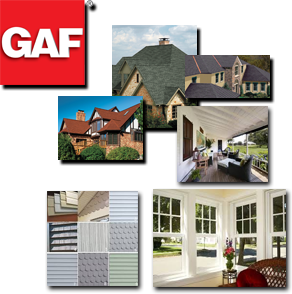 Precision Roofing guarantees properly trained and experienced customer service and complete satisfaction, beginning with fair pricing, excellent choices of roofing, siding, window products, styles and colors . . . continuing through the final cleanup and your approval. We are a "full service" roofing and exterior company and we will handle everything from a new roof installation, siding installation or window installation and repairs. All with the assurance that can solely come with years of experience. Your choice of materials is an important decision when protecting your home from the elements, bringing out the beauty and extending the useful service life of your home. Complete this form to request a quote | A representative from Presicion Roofing will respond within 24 hours. Interested InRoofingSidingWindowsGuttersOther . . . Thank you for contacting Precision Roofing, a representative will contact you shortly. A DOZEN STYLES AND COLORS. DAMAGE OR FADING TO YOUR SIDING?